Did DiFi collude with China for 20 years ? OFFICE MANAGER Not just a Limo Driver ― Feinstein Aide for 20 YEARS ! The Daily Caller reported the name of the spy tonight: Russell Lowe. Counsul General in San Francisco. Luke Rosiak broke the story tonight on Lou Dobbs. 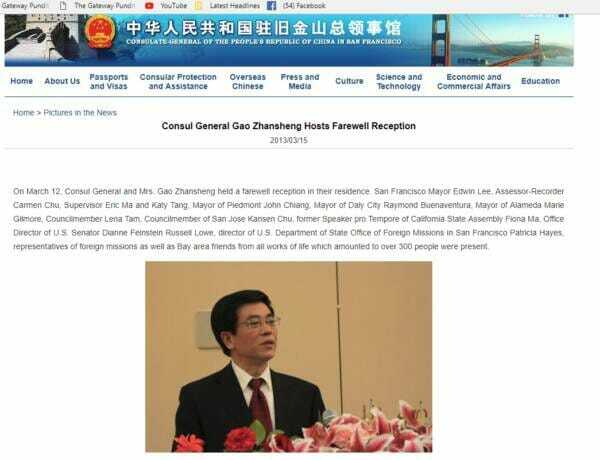 Chinese intelligence gathering in the Silicon Valley area of California. 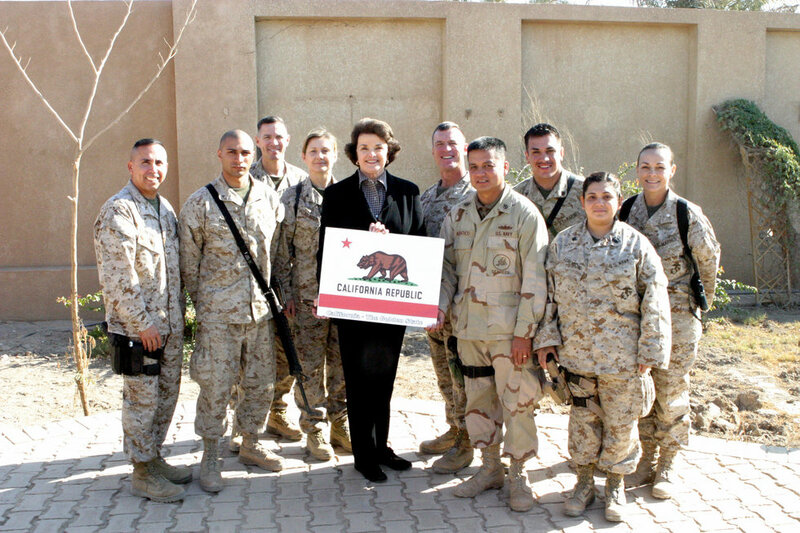 from California at Camp Fallujah, Iraq. of substance and couldn't have revealed anything to the Chinese. was the end of it. 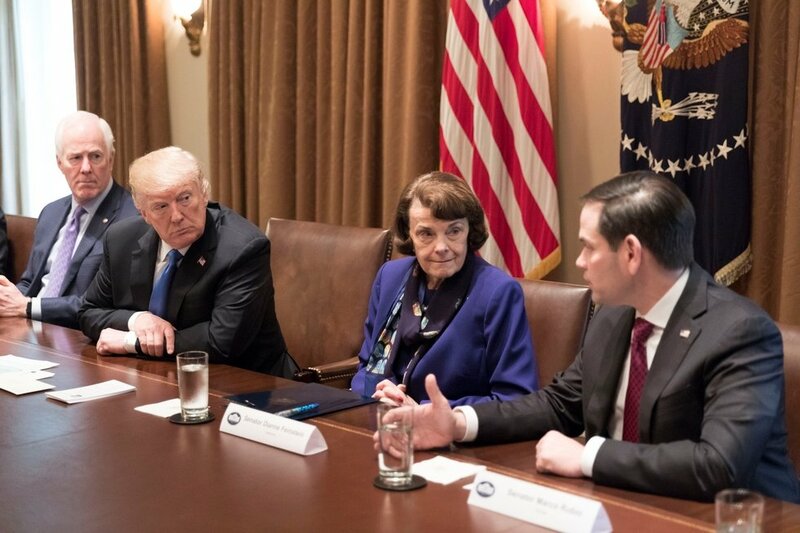 and Marco Rubio, February 28, 2018, in the Cabinet Room at the White House in Washington, D.C. This all happened five years ago. mocked Senator Feinstein for a two-year investigation about the spy. in everything from business, research, and politics to diplomatic secrets. intelligence committees there in Washington, D.C."
This means that you should not criticize other people for bad qualities in their character that you have yourself.